Southern Lurcher Lifeline is an evolution of Southern Lurcher Rescue, which operated as a rehoming organisation for 11 years. 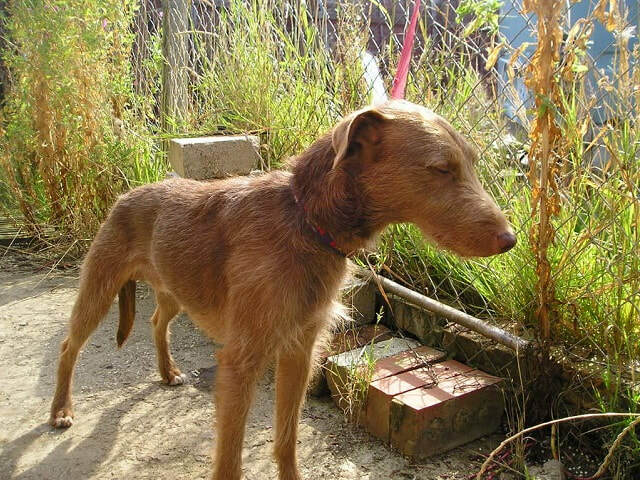 Southern Lurcher Rescue (aka. SLR) was founded in 2007, by Jenny Symmons. 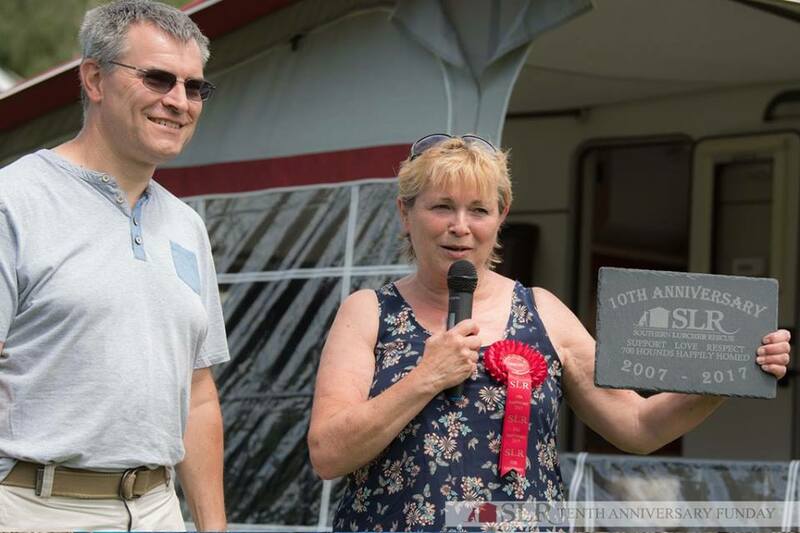 After discovering that lurchers, unlike other breeds, didn't trigger her husband's allergies, she adopted Mim, a tiny lurcher pup from South Mimms RSPCA and so her love affair with lurchers began. 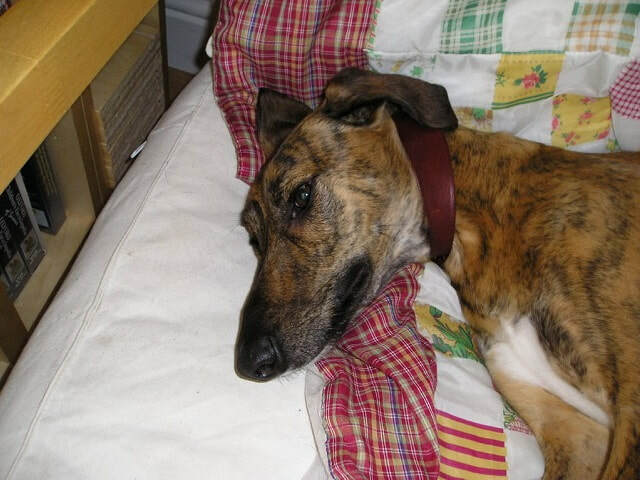 Saddened by the desperate plight of many lurchers in this country, she had a vision of a rescue that would take lurchers that were unloved and/or in need into loving foster homes until they were ready to be adopted. After securing the support of a small group of like-minded dog lovers, Jenny formalised their mission statement and 'SLR' immediately took in 4 lurchers - Bryn, Obi, Elly and Dodger. In order to cover their food bills, neutering costs and veterinary care (which Miss Elly in particular was badly in need of), the SLR team started to attend fetes and boot sales in order to raise funds. 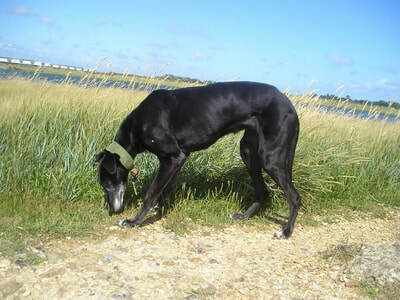 By the end of their first year SLR had already rehomed 32 hounds, quite an accomplishment on their shoestring budget. Jenny had no plans of stopping, however, and so it was decided that the correct course of action was to apply for formal charity status before beginning to fundraise in earnest. Charity status was granted in November 2008 and SLR continued to go from strength to strength. 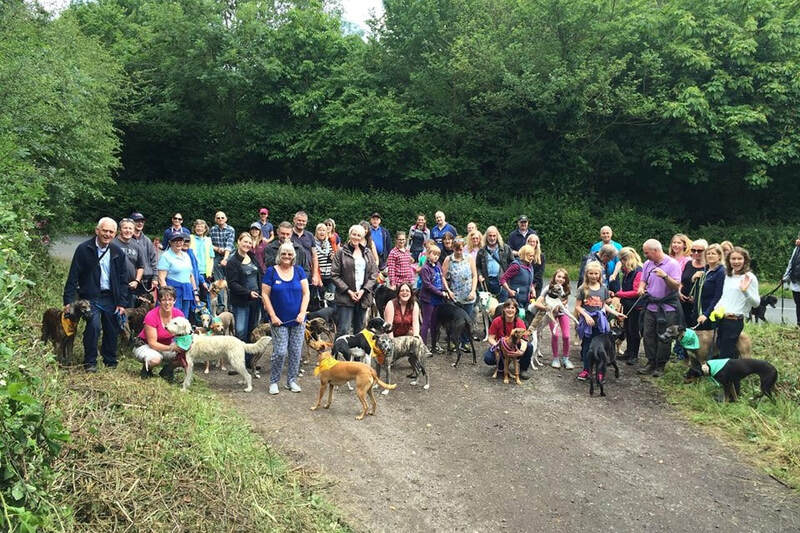 Thanks to the wonderful SLR supporters (who came to be known as 'SLuRchers'), the forum became a community, lifelong friendships were developed and an annual 'fun day' became the highlight of the SLR year - all of which ensured there was enough in the coffers to support the endless stream of lurchers in need. 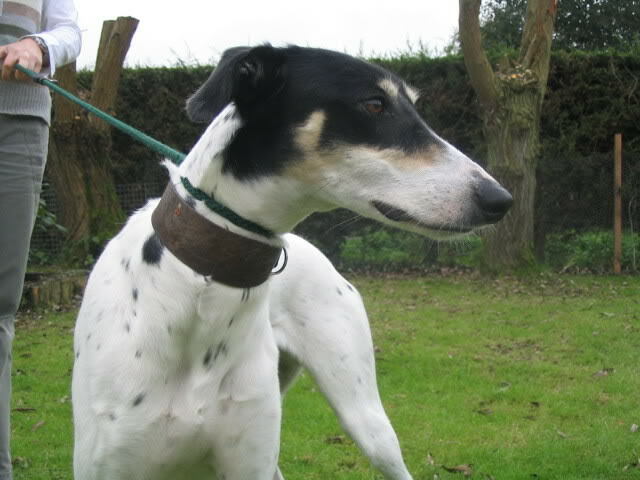 ​Between 2007 and 2018, a total of 717 hounds (lurchers, greyhounds, whippets & salukis) have passed through SLR's doors before going on to find their forever homes. Every single one of those hounds will be forever remembered by all those at Southern Lurcher Rescue and will be added to the photo archives in the coming weeks.